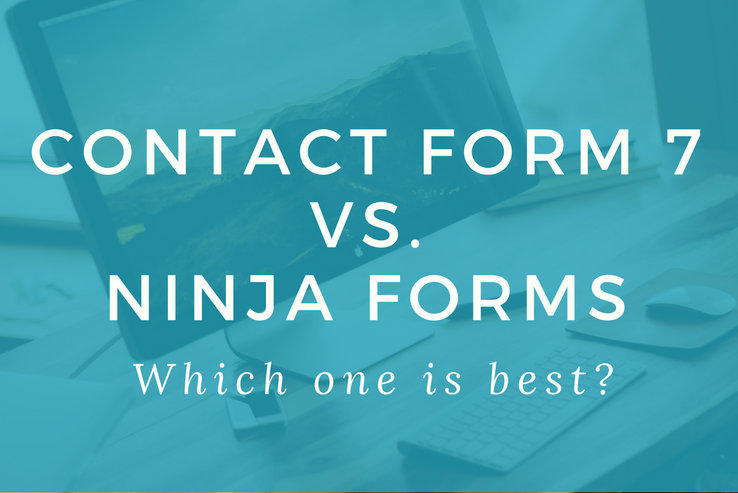 Contact Form 7 vs Ninja Forms: Which One is the Better Choice? 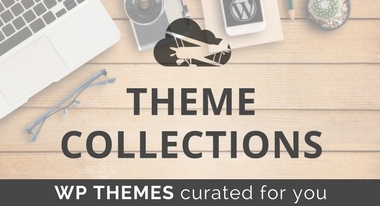 Nimbus Themes / Magazine / WordPress Plugins / Contact Form 7 vs. Ninja Forms: Which Contact Form is The Better Choice? Some great ways you may be stepping up your contact game is to have a live chat box near the bottom of your site or a phone number to call for a one-on-one conversation. After all, these methods are practical, relatively instant, and convenient for both you and your customers. But let’s face it, many people are too busy or distracted to pick up the phone and call or interrupt their work online to chat with someone live. In an attempt to cater to those that still prefer plain old email correspondence to ask questions, raise concerns, or spill their bad experiences with you, it is a good idea to add a contact form on your website. Plus, forms sent this way are done on your customer’s time and can be directed to the appropriate department once received by you. Contact Form 7 v Ninja Forms: Which one wins the battle?! Today we are going to measure two of the most popular contact forms – Contact Form 7 and Ninja Forms – against each other to see which one might be the right choice for you. Since all websites have different target audiences with different needs, don’t be surprised to find that the most commonly used contact form is not always the best option. Contact Form 7 is one of the oldest and most popular contact forms found in the WordPress Repository to date. In fact, it has over 3 million active installations and a 4.6-star rating. With this contact form, you can manage multiple forms and place them anywhere on your WordPress website. It is built with clean code so it neveraffects the speed and performance of your site. In addition, it supports other popular plugins such as Aksimet, CAPTCHA plugins, and AJAX power submitting. Ninja Forms is yet another popular contact form, though it pales in comparison to the popularity of Contact Form 7. That said, it boasts a solid 900K+ user base, a 4.4-star rating, and remains a powerful, flexible, and easy to use contact form option. Using this contact form plugin, you are in control of everything. From the general settings to individual fields, submission actions to email responses, you decide every design and functionality element on your contact forms. 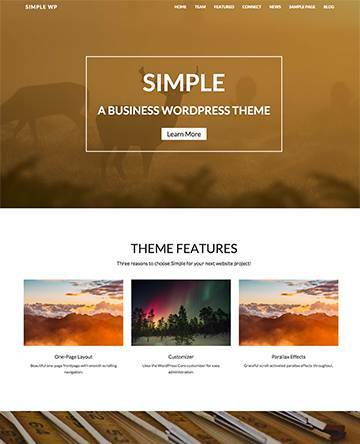 Plus, it easily integrates into WordPress using a widget, shortcode, or template function. When it comes to Contact Form 7’s interface, there is some debate as to whether it is as user-friendly for new website owners as it could be. Though easily used by experienced developers, configuration and use of this plugin is not entirely intuitive. However, it should be noted that upon installation and activation of Contact Form 7, a convenient menu item in the WordPress dashboard labeled Contact is created to help guide users in form creation and editing. When it comes to actually using Contact Form 7, one hang-up inexperienced website owners may face is the fact they need to use HTML markup to create forms. Though generally easy to use, there is a learning curve required that not all website owners want to have to invest their time in. 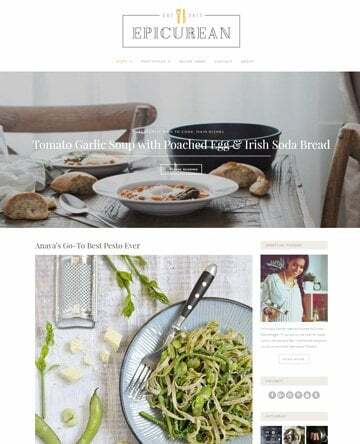 Once the contact form is drawn up, you simply add an embedded shortcode onto any of your posts or pages and your form will display to site visitors. Altogether, this basic contact form says no to flashy features and extensive functionality. Installing and activating the core Ninja Forms plugin onto your website is done just as you would any other plugin. From there, you have very general settings to configure. Instead, you can jump right into creating a contact form. Adding forms to your website is as easy as selecting Add New and using the drag & drop form builder to add the fields you want. After building the form to your liking, all you have to do is add the generated shortcode anywhere on your site for it to appear on the frontend. 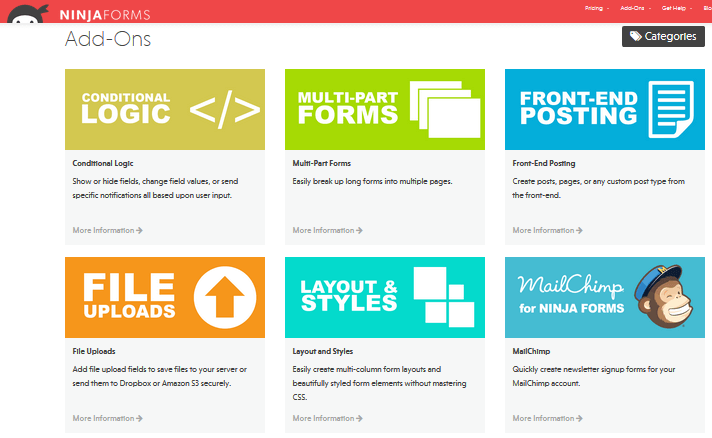 In the end, Ninja Forms has a lot more functionality than the basic setup of Contact Form 7. Since Contact Form 7 is a simple contact form plugin, there is not a lot you can do when it comes to customization. However, you can modify the form, mail, and message settings. In addition, you can add custom elements such as extra text or images in between pre-defined fields using HTML markup. 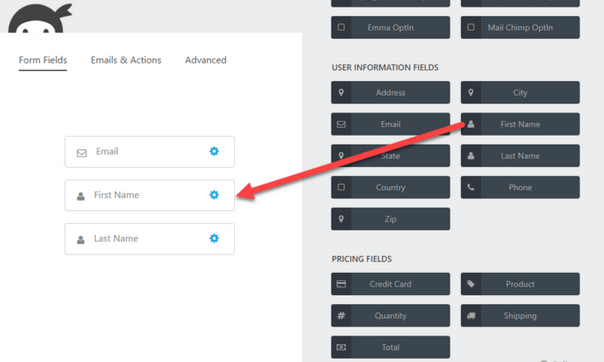 Contact Form 7 Select Box Editor Button. Give your site visitors the option to choose where their inquiry is submitted. Custom Skins Contact Form 7. Customize the look and feel of your forms to match your brand. Contact Form 7 MailChimp Extension. let your readers subscribe as they submit their form. Contact Form 7 – Success Page Redirects. Redirect visitors to a success page once they submit their form. Contact Form 7 PayPal Add-on. Integrate PayPal into your forms for so visitors can buy products while submitting their form. Lastly, you can access plenty of Ninja Form extensions here for adding conditional logic, making multi-part forms, improving user management, saving progress, and even allowing for PDF form submissions. 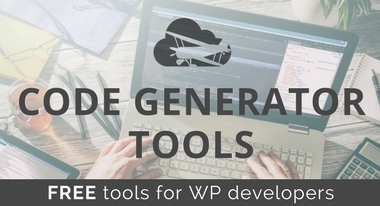 Contact Form is always free in the WordPress Repository for download. 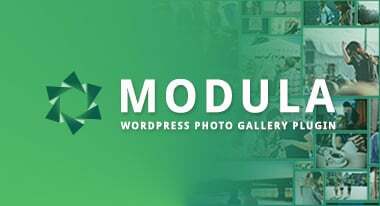 In addition, there are many add-ons for extending the plugin’s functionality and design found in the Repository as well. As with Contact Form 7, the Ninja Forms core plugin is free in the WordPress Repository or on the official Ninja Forms website. However, when it comes to any extensions, you will have to pay. This can make for an expensive contact form depending on which add-ons you need. This plugin comes with limited, though adequate, support. For example, access a list of help articles here, answers to FAQs here, and submit questions on their forum here. On the other hand, Ninja Forms offers some really great support and information for those who need help. To start, they have extensive documentation here and a regularly updated blog here. In addition, for those using either the free or premium version, you can contact the support team and get a response within 24 hours or less. 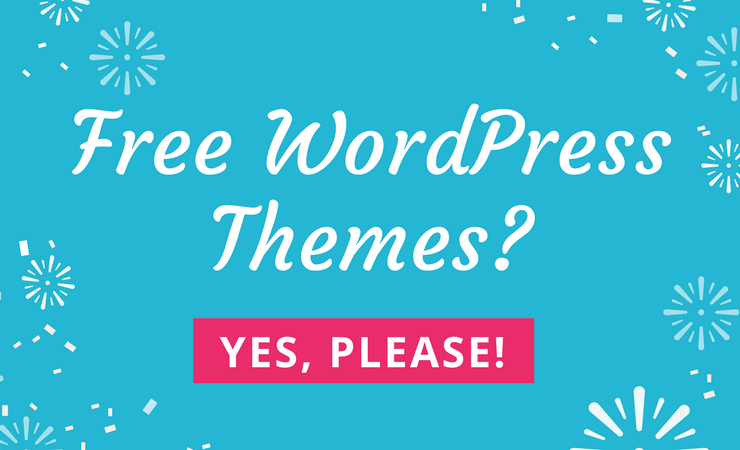 In the end, choosing the right contact form can be an overwhelming task when you step back and see just how many options there are just in the WordPress Repository. 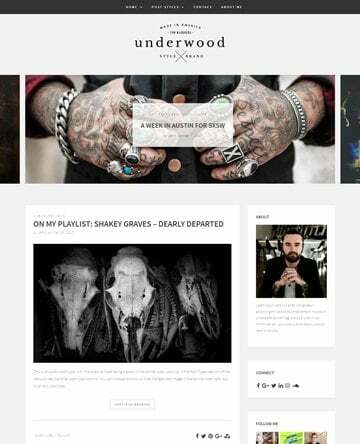 However, if you dig a little deeper and weed out the forms that you know do not have the functionality or design elements your website needs, it is fairly easy to narrow it down to a handful of options. Typically speaking, Contact Form 7 and Ninja Forms are always going to make the final list. That’s why this matchup is so important for you. 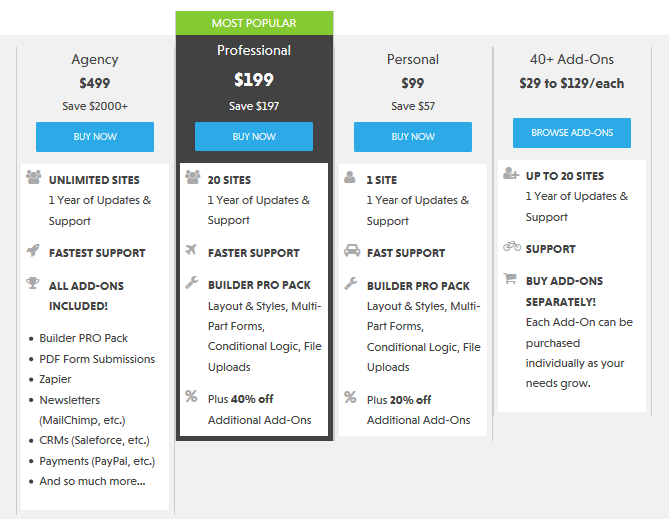 It lays the foundation for each plugin and helps you to better see what each option offers by way of features, price, and support. 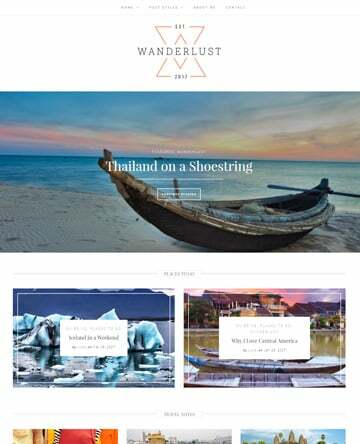 In the end, I know that either one of these options will help you stay in touch with your customers, help you readily answer any inquiries, and improve customer satisfaction all around, thus making you a standout business amongst the sea of business all fighting for your customer’s attention. Have you ever used Contact Form 7 or Ninja Forms? Which one did you prefer and why? I would love to hear all about it in the comments below!